I am a resource whose purpose is to empower, and guide you in making informed decisions, designed to help secure your short, and long term financial confidence through organization, accountability, integrity, and fiduciary commitment. Before a career in the financial industry, I worked in the technology industry for more than a decade, where I used my analytical skills to develop technical processes both individually, and with teams. I bring my analytical experience to my role as a financial advisor. I focus my technical skills in developing several hundred of personalized financial plans ranging from simple to very complex, to assist clients in their goals to help achieve financial confidence. Using my meticulous and personalized approach, each client receives a written financial plan to serve as a north star to their goals before and during retirement; the next phase of life. I hold degrees in both Business, and Economics, with a strong focus in mathematics. These have served me well with my numerous responsibilities within the financial industry, such as hedge funds accounting and administration, and pension funds. My economics background gives me a deep understanding of economic models and their relations to finance. This combination gives me the ability to better assist clients in volatile financial markets. Through my knowledge of tailored financial planning, I assist you in the organization of your financial life specific to the needs of both your overall monetary lifestyle, and your fiscal responsibilities. As your wealth advisor/manager, I will help you follow through on financial commitments by prioritizing goals and action plans, thus helping you stay accountable to your financial plans. 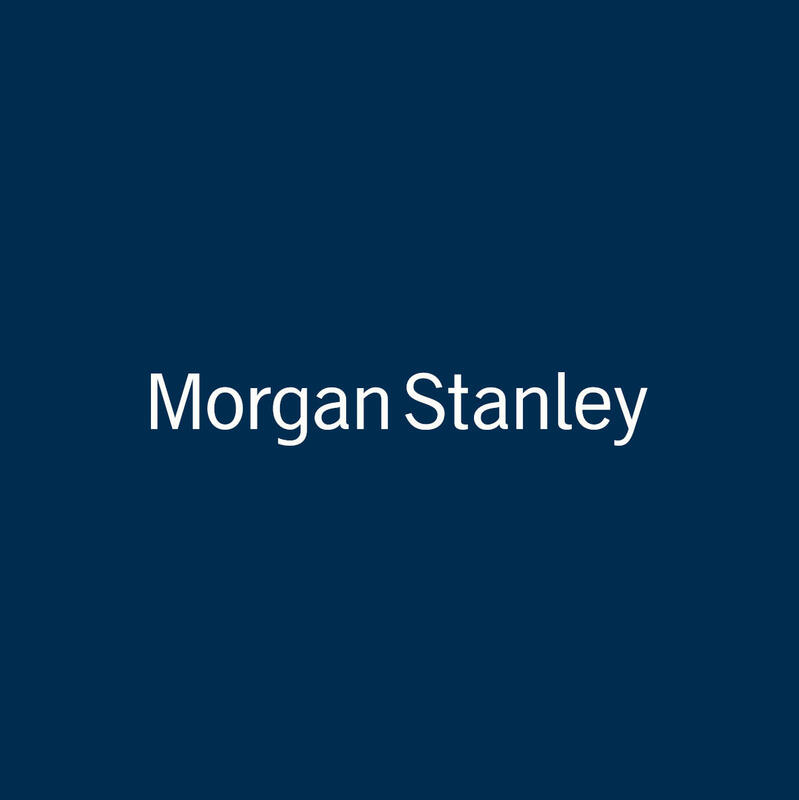 Through me you have access to Morgan Stanley resources. Morgan Stanley has a sales and trading business dedicated to wealth management clients, one of the most comprehensive manager due diligence team in the industry, a team of more than 25 professionals covering investment products quarterly, and access to exceptional research of over 3,000 companies in the world. I. Develop understanding and clarification of your current situation, financial goals, investment preferences, and risk tolerance. II. Conduct analysis by reviewing current and future financial situation, identify likelihood of reaching your goals, and address shortfalls or impact of unexpected events. III. Tailor solutions to create a customized strategy to help you achieve your objectives. IV. Implement & deliver your financial strategy, utilizing my access to a comprehensive array of products and services that will provide the foundation. V. Provide ongoing commitment by monitoring your progress in light of changing market conditions, or changes in your circumstances, and I will recommend adjustments to keep you on track. Living 30 years in retirement is no longer uncommon, as medical researchers have found people are living longer. This only increases the importance of having a financial roadmap to effectively meet all your goals and needs. I will sit on your side of the table to guide you through the next phase of your life. What may have been considered a sure thing simply isn't anymore. Americans must rely increasingly on their own devices to save for retirement.